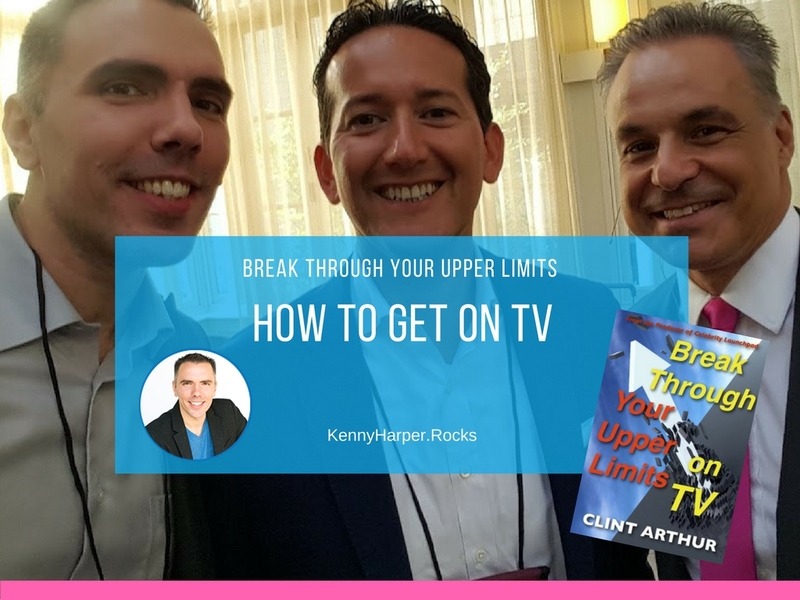 Celebrity Launcher and Rockstar Professional Clint Arthur has mastered the art of getting publicity and creating celebrity like status teaching people how to get on TV. Those who aim to compete in this world and rise above their competition must take BOLD action to differentiate themselves and elevate their status. The best, most powerful and effective way to do this is to create celebrity positioning. Celebrities get picked for the jobs and deals first, they get to charge higher prices and fees, and they get unexpected opportunities brought to them simply by virtue of their fame and known positioning in the marketplace. Suppose I came to you and said I had a friend that wanted to borrow your home for a weekend party and they would surely make it worth it to you if you let them use your home. Would you do it? I hope not. Especially if you don’t even know this “friend” I’m talking about. Now, suppose I told you my friend’s name was Oprah Winfrey. Would you do it now? When I present this in a presentation a majority of people now say “Yes”, but there are a few stragglers that want to make sure it is THE Oprah Winfrey and not just someone with her name. I confirm with the crowd, that indeed, my friend is THE Oprah Winfrey. At this point everybody on board is willing to let Oprah borrow their house for the weekend. And then I ask what is it about Oprah that makes you comfortable lending your home? Is it her name? No. If it was a different person with the same name it would be a deal breaker. Is it her as a person? Not quite, it’s part of it but if she was just a normal everyday person no different than anybody else and didn’t have the show, the magazine, the audience and everything that she has that makes her Oprah, she’d just be Oprah. It is her Status. Her status gives her the unique ability to make great deals and reward people. If one had a magic ability to remove all the Status from Oprah, she’d simply become another person named Oprah. Ok. Ok. So we can’t all be Oprah and we don’t have to be to leverage status. As professionals can take action to elevate our status which will lead to attracting new opportunities and win more business. This is not about ego, it’s a reality in our culture. Look at the recent presidents of the United States. It was their Status and Influence that rose them to the top. If a prospect had to chose between two business professionals that were virtually the same in their skills and price, status could be a deciding factor of why someone would do business with them over their competitor. When you elevate your status, you will Boost your Business. And TV is the most powerful way to elevate your status as an Expert in Your Industry. Clint is the real deal and really knows his stuff. 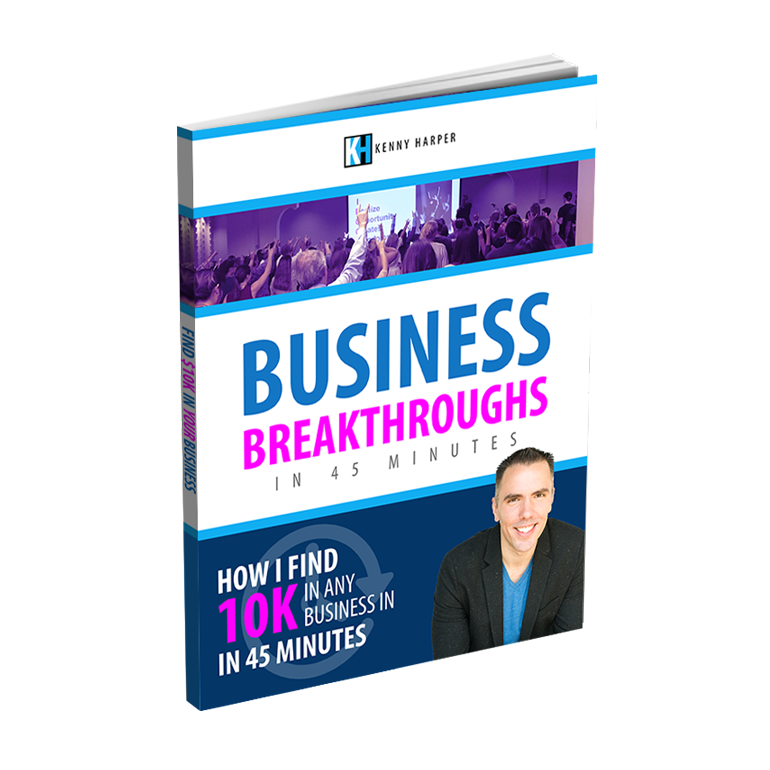 He’s been featured on TV over one hundred times and has helped hundreds of people get on TV. Clint Arthur is the producer of Celebrity Launchpad and he helps authors, speakers, coaches and entrepreneurs learn how to promote their passion projects anytime they want for free by teaching them how to get as many Local ABC NBC CBS FOX & CW News & Talk Show interviews as they want. 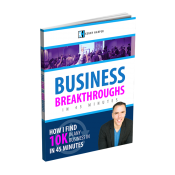 Learn The Proven Strategy To Get Booked On TV! What Would You Talk About If You Were Featured On TV?